wallets — MumbleBee Inc MumbleBee Inc.
Prize: Set of 3 assorted smaller wallets for active people valued at $47.00. Ends: 6/20/2017 and must be 18 years or older to win! Powerful Magnetism: With 4pcs Strong Magnets, Can Hold Plenty of cash and cards; better than normal ones which is Only 2pcs Magnets. The Minimalist Wallet easily holds a little cash and a license. It has an attached key ring and is definitely an easy grab for a quick run to the store. This too slips easily in to a front pocket with little effort. Simple and Practical: Has two card slots and one money compartment, a Coin slot, and a key Chain. Take cards in wallet on top side, and store money on the bottom side. Plenty of room for all your essentials, Can hold 8-12 cards including credit cards, ID Card, etc. and a key attached to key chain with ease, also you can store some change in the wallet. Fits perfectly in front/back pocket, bags or purse, hold the cards tightly/securely. The Slim Wallet RFID Front Pocket Wallet Minimalist Secure Thin Credit Card Holder. This Slim Wallet with RFID fits perfect into any purse. It also fits in jean pockets, glove box, and other small places you stow an ID and money. Deal of the Day: Save 60% or More off Tommy Hilfiger Accessories for 3/15/2016 only! Today only, Tommy Hilfiger men’s accessories are marked down by 60% or more. Check out men’s belts, wallets and more. Select styles. Prices as marked.Discount only applies to select items shipped and sold by Amazon.com which are eligible for Free Returns. Deal of the Day: Save 55% Off HOBO Handbags & Wallets for 5/01/2015 only! Today only, save 55% on HOBO handbags and wallets. Find gift-ready picks for Mother’s Day, plus favorite styles in Amazon-exclusive colors—including cross-body bags, clutches, wristlets, and more. Deal of the Day: Save 50% or More Off Dockers for 4/22/2015 only! Today only, Dockers styles are 50% or more off. 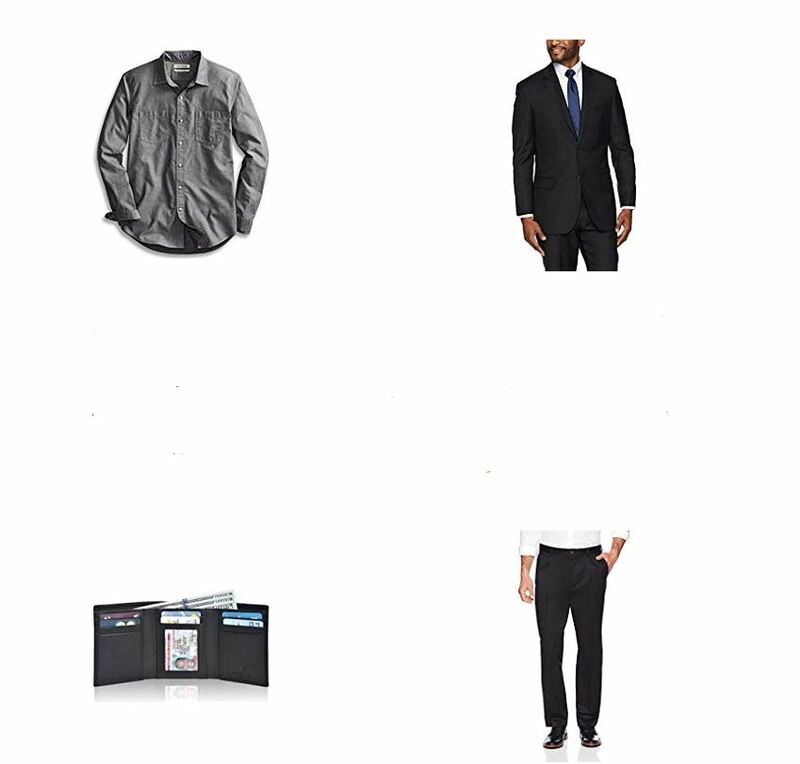 Save on pants, button-downs, polos, shorts, belts, wallets, and socks. 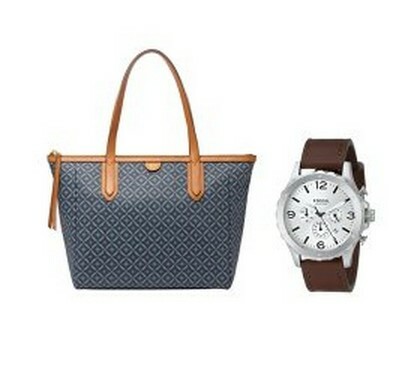 Deal of the Day: Save 45% or More Off Fossil Watches, Bags + More for 3/27/2015 only! Today only, Fossil accessories for women and men are 45% or more off, including watches, bags, jewelry, and wallets. Check out quality items rarely on discount–such as stainless steel and rose gold-plated timepieces, women’s handbags, men’s totes, luggage, leather goods, jewelry, men’s accessories, and more. Discount only applies to items shipped and sold by Amazon.com. This offer is valid today only, March 27, 2015, and while supplies last.